CNG Cars Maintenance Guide - Know how to keep your car in the best condition! CNG cars maintenance guide for a long run! 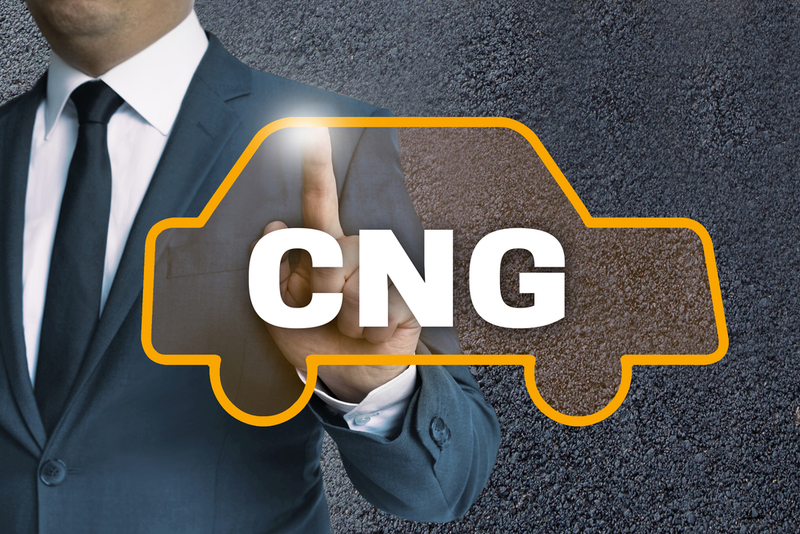 The first tip from the CNG cars maintenance Guide – if you are given two choices: Sequential or Conventional – choosing the former will be a prudent decision. The performance of Sequential cars has always been found to be better than the Conventional ones. It is in this mode, the engine starts in Petrol and then switches to CNG automatically, as soon as it reaches a warming up state. You don’t need to perform any tune or change any settings. This betters the overall life of the engine. On a general basis, after riding for about 1.5 km – 2 km, your engine would automatically switch to the CNG mode. 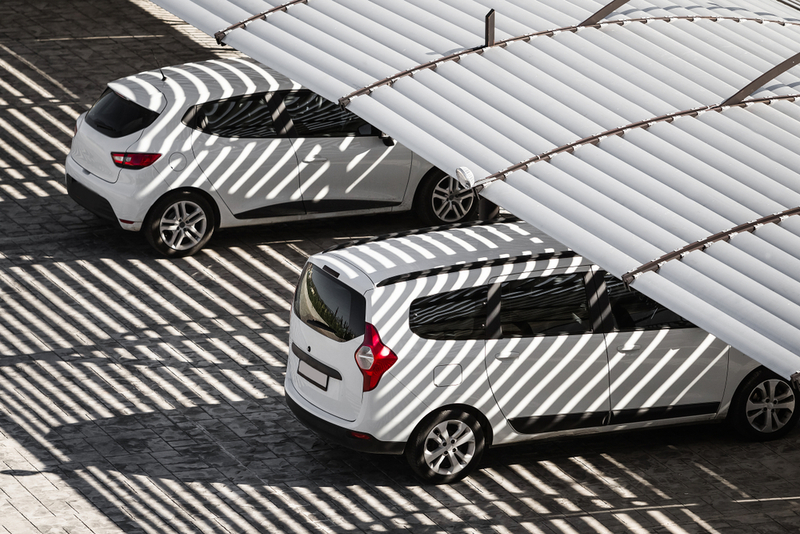 It is always better to park under the shades. And, the reason not only is because your car would become too hot for you to sit inside later on. As CNG contains gasoline, it relatively, evaporates faster as compared to Petrol, Diesel, or any other liquid fuel. 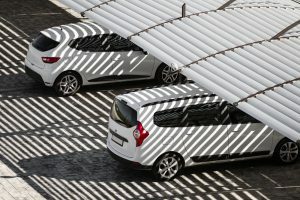 When your car is parked under the shades you are actually preventing the evaporation of gas due to heat radiated by the sun. Getting the Compliance Plate renewed in a span of 3 years brings along its own set of perks. It ensures the inspection of the CNG Cylinder for leakage and other fitment is done by the book. You should not mind doing this even if it is also a legal requirement as it improves the performance of your car. Apart from regular servicing which involves checks on the oil and filters, there is an array of other inspections that matter in the long run. 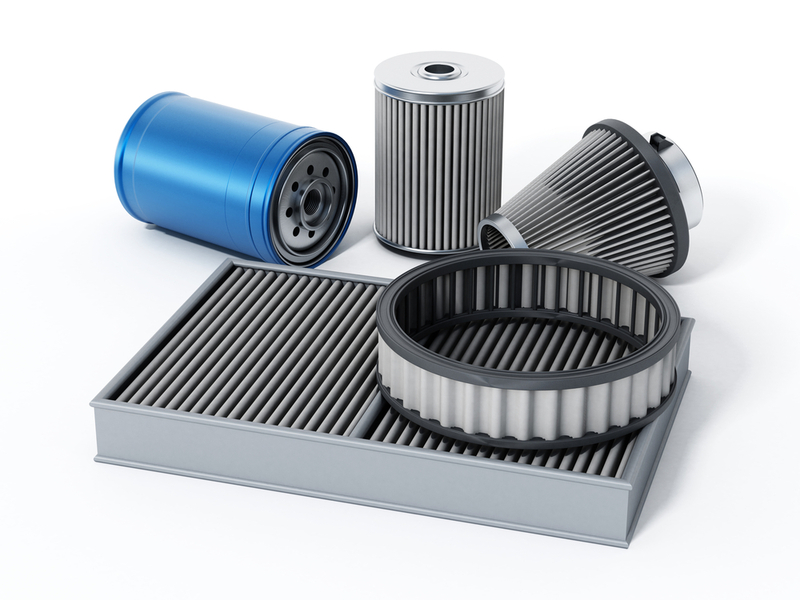 Cleaning the air filter every half a year and getting it changed on a yearly basis, falls under the basics. The moment your CNG cars cross 10,000 Kms, you should put this on your priority list. In case you are unaware, the Throttle Body is a connecting valve between the air filter and the Intake. Getting the Throttle Body Cleaned as soon as your car crosses 10000 Kms is highly recommended. 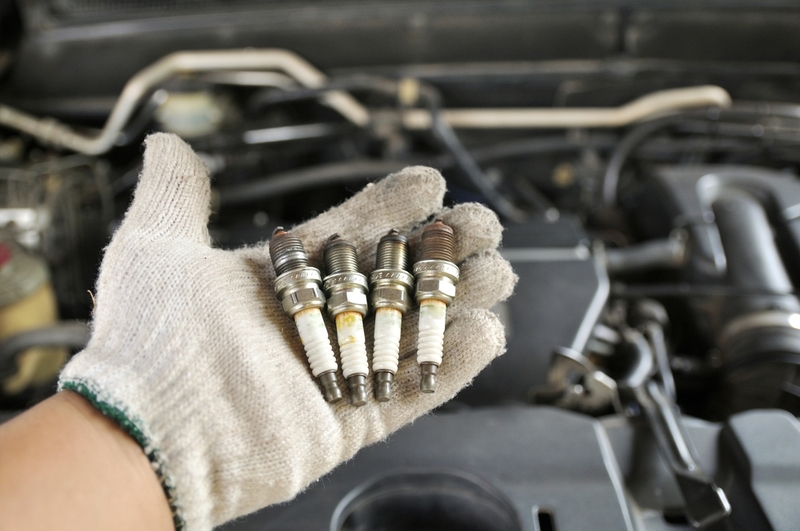 Miles from any doubts, changing Spark Plugs after a definite period of time or a number of kilometres crossed is more of a desire than a necessity. Replacing the CNG Filter after riding for more than 20,000 Kms is of paramount importance. This acts as an enhancer of the engine and pickup of the car. If the filter remains unchanged for a long period of time, you would encounter substantial loos of power of your car. Changing the Low Pressure Filter Cartridge on a regular basis, should also be taken seriously. Whenever you go for the servicing of your CNG car, consider giving the CNG Leak a comprehensive look. Each and every time you find the RPM to be too high, get the Tapet adjusted. What do you do if your car faces power loss even after practicing the points mentioned in the above CNG cars maintenance Guide? You have done the needful to improve your car’s performance. 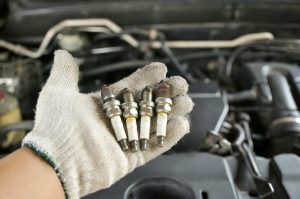 You have repaired or replaced the Air Filter, Spark Plug, Throttle, but still you are not getting the required output. In case this happens, consider going for the CKP Time Advancer to address the Engine power loss issue. CKP helps in improving the acceleration of your car as well. We are sure the points mentioned in this CNG Cars Maintenance Guide will help you keep your CNG car in the best condition. Are you irritated and want to sell your CNG car? It is human nature to get irritated with a product if its maintenance demands too much time, energy, and effort. This is the reason why most CNG car owners decide to get rid of the machine. However, finding a good buyer, ready to pay a decent amount in exchange of your CNG car, is easier said than done. We at CARS24, are on a mission to streamline the unorganised used car selling market in India. If you have any such requirement of selling a CNG car, just contact us. We guarantee a hassle-free used car selling experience and ensure you get the best price for your car.